What's the smart buy for a smartphone this summer? The choices are better than ever. As smartphone shipment growth ebbs, sales of large models— the so-called phablets— are expected to be brisk, seeing double-digit growth over the next several years, according to market researcher IDC. Not surprisingly, topping our list is a large smartphone. Here's a brief roundup of the hottest smartphones to consider this summer. This is the high-end smartphone to beat this summer. 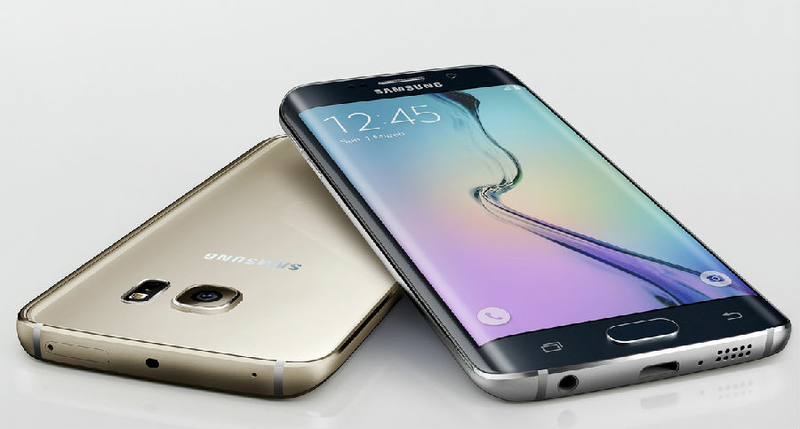 If it was strictly a design race between Samsung and Apple, Samsung would be the easy winner. The South Korean giant's Super AMOLED (active-matrix organic light-emitting diode) 5.5-inch display has curves on two sides, resulting in a stunning design. It has a practical side too: the wrap-around display delivers added real estate for "edge" apps. The S7 Edge also has one of the best cameras going and the best battery life yet for a high-end Galaxy model. A blow-by-blow comparison with iPhone 6s Plus yields a bunch of upsides, including 4GB of RAM (vs 2GB on the iPhone), wireless charging, and a microSD slot for upgrading the standard 32GB storage with, for instance, a 128GB microSD card that can also be configured with dual SIM cards. The only downsides are fingerprint smears and Samsung's user interface – but the latter is vastly improved over previous versions. Retail pricing typically starts at between 750 dollars and 790 dollars at major carriers. 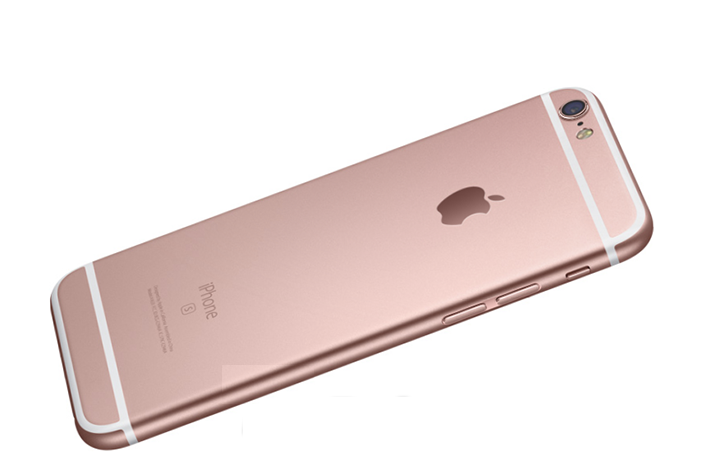 Apple still has a lock on the mid-range, mainstream smartphone. The 4.7-inch iPhone 6s has a stiffer chassis than the iPhone 6, excellent front and rear cameras, a novel "3D Touch" pressure-sensitive display for previewing messages, photos, and related links, and the new A9 processor makes everything very snappy. But let's face the facts: While Apple makes great, high-quality hardware, many consumers choose iPhones primarily because they know they're buying into probably the greatest selection of apps in the world. It starts at 649 dollars. The Nexus brand has a following that, while a lot smaller, is not that unlike the iPhone's following. That's because Nexus phones maintain high standards, are designed in conjunction with Google, and made by world-class phone suppliers. Huawei— the third-largest global smartphone manufacturer behind Samsung and Apple according to IDC— now makes the best Nexus phone. Those specs include an excellent (and extra-large) 5.7-inch very-high-resolution AMOLED display, a good 12-megapixel camera, 3GB of RAM, and a Qualcomm Snapdragon 810 processor. The only notable downsides are a sometimes less-than-snappy camera experience and unneeded bulk in the chassis. But the best part is the cost, with a manufacturer's suggested retail price of 499 dollars. 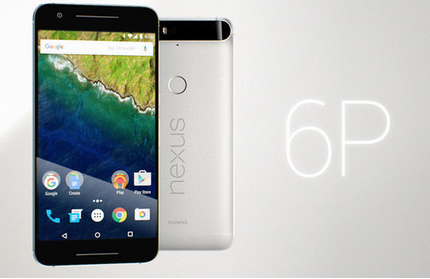 But the 6P can often be found for under 450 dollars at retailers and even under 400 dollars at some stores.